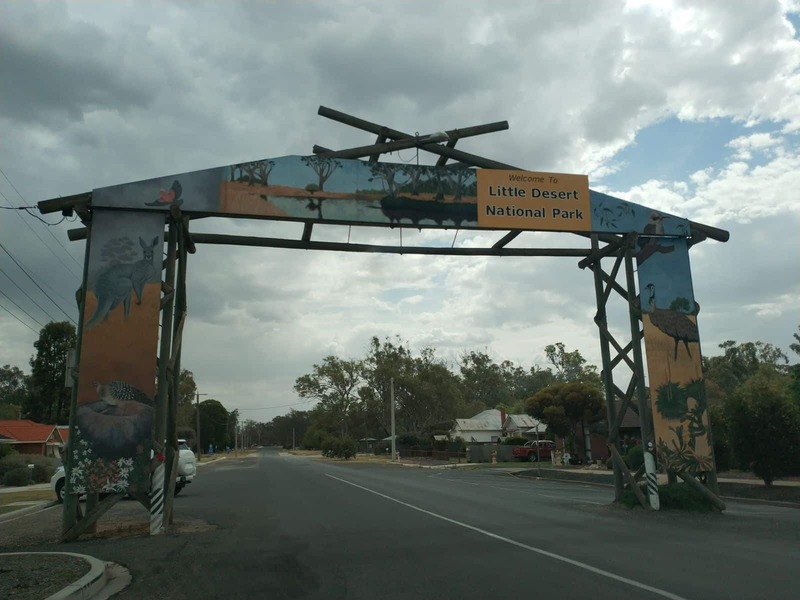 The Little Desert National Park is an expansive 327,780-acre park that is located near Dimboola, a four hour drive from Melbourne. 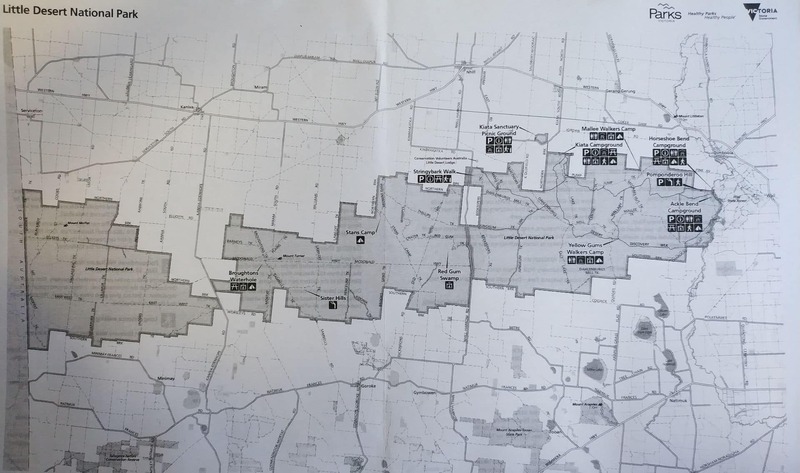 The park stretches from the Wimmera River to the border of South Australia near Naracoorte. The park is divided into three sections: the Eastern, Western and Central Blocks. 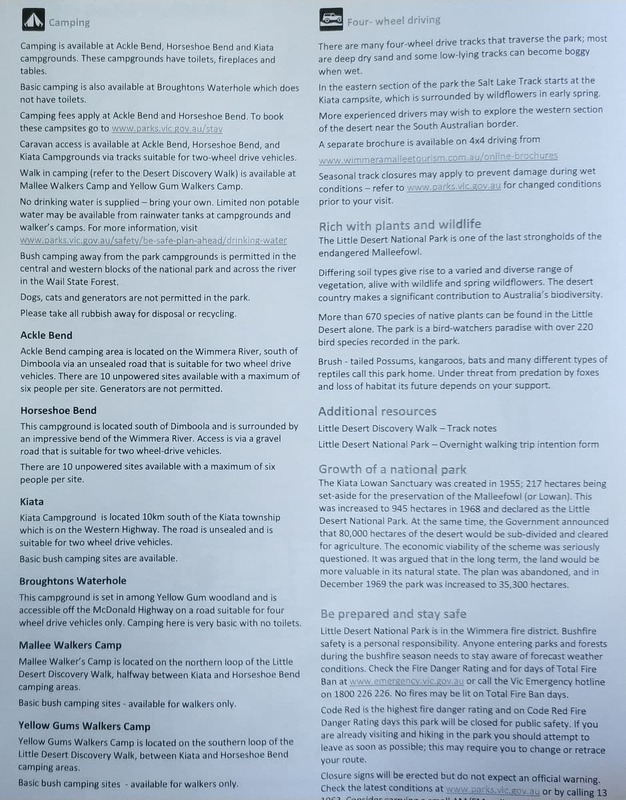 This is important to note because even though most of the park is accessible by 4WD vehicles, many tracks in the Western and central Blocks remain closed between June and October and after wet weather. This is part of the conservation efforts put in place to protect the ecosystem in wet weather. For visitors who would like to explore the park, however, there are organised tours available to the Eastern Block. This is the easiest block to access, and the oldest of the three. 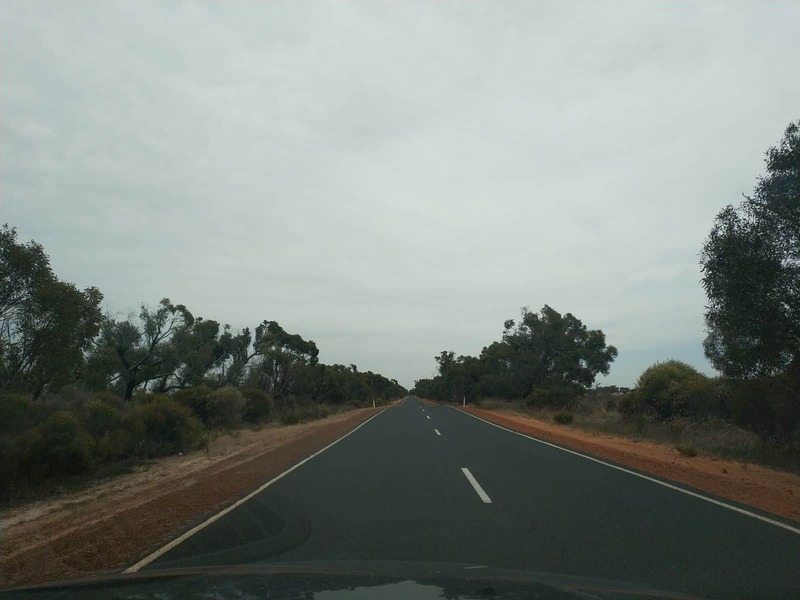 Tours are available from both Dimboola and Melbourne. 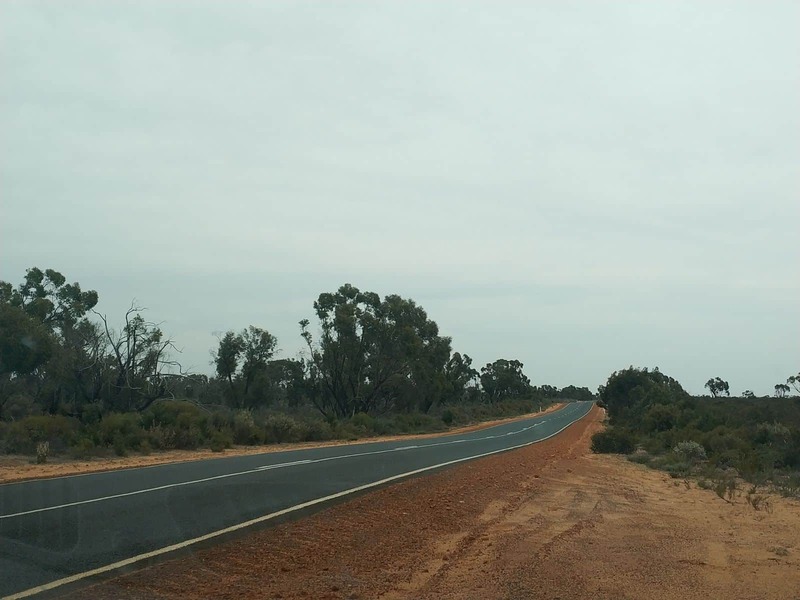 Little Desert National Park is also home to a diverse range of flora and fauna. 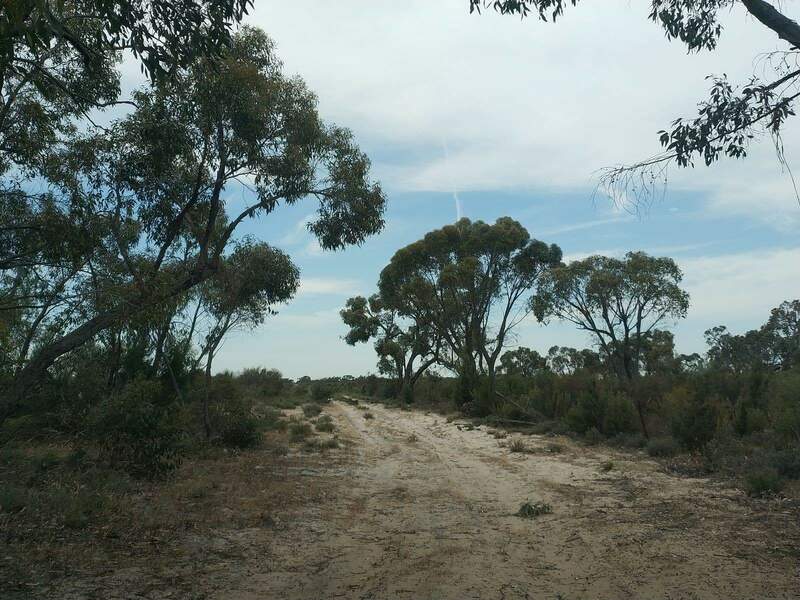 This vegetation varies from heathland in the accessible part of the park to woodlands that feature cypress and casuarina in the Western Block. Additionally, the western block of the park is also characterised by swampland. 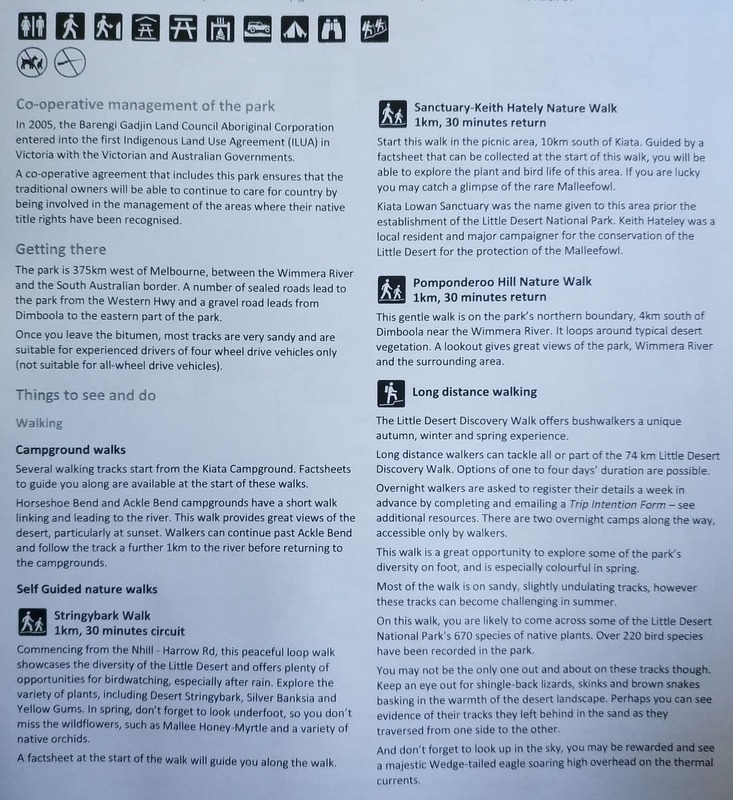 Some of the fauna that visitors may come across include brush-tailed possums and grey kangaroos that are known to populate major parks in the state. It is also not uncommon to come across lizards basking in the sun. 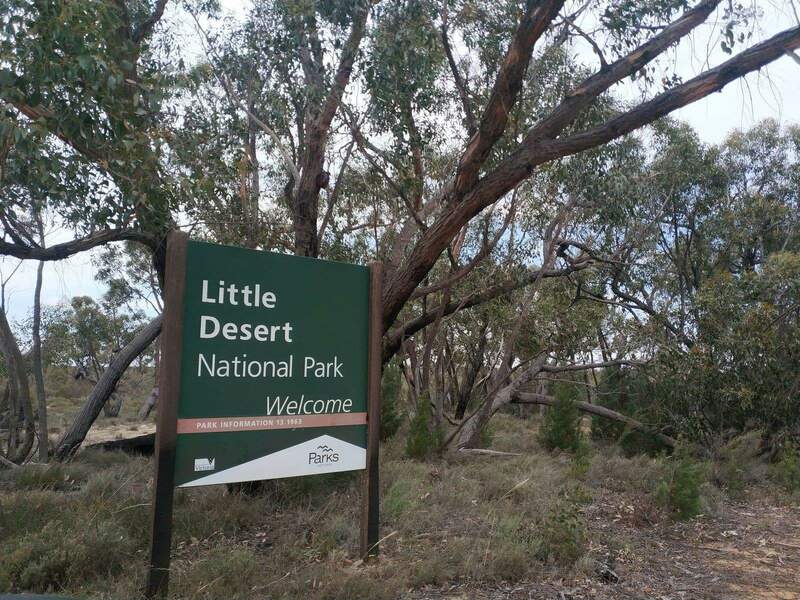 Little Desert National Park has a rich birdlife, and with over 200 bird species, it is designated as an Important Bird Area. 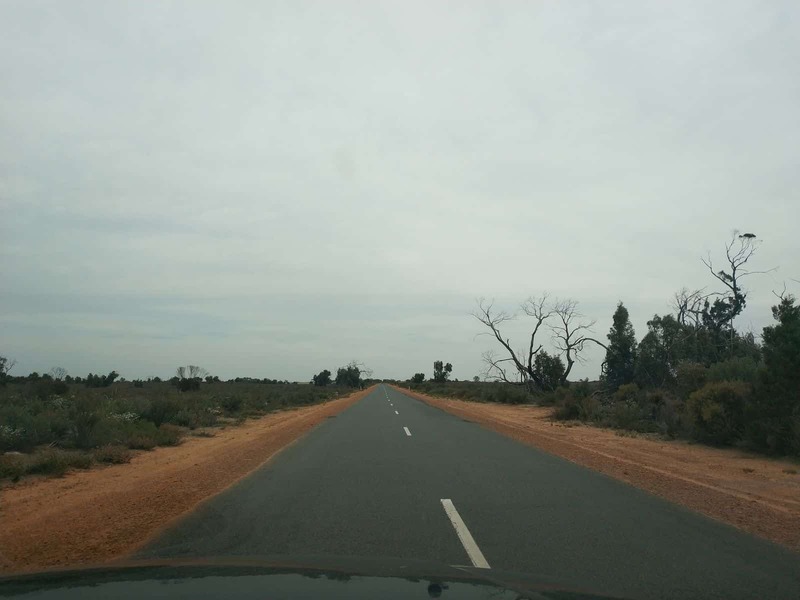 Some of the birds to look out for include the diamond firetails and the malleefowl. Where is the closest motel or inn to the park to stay? The closest hotel is the Little Desert Nature Lodge which you can find here. 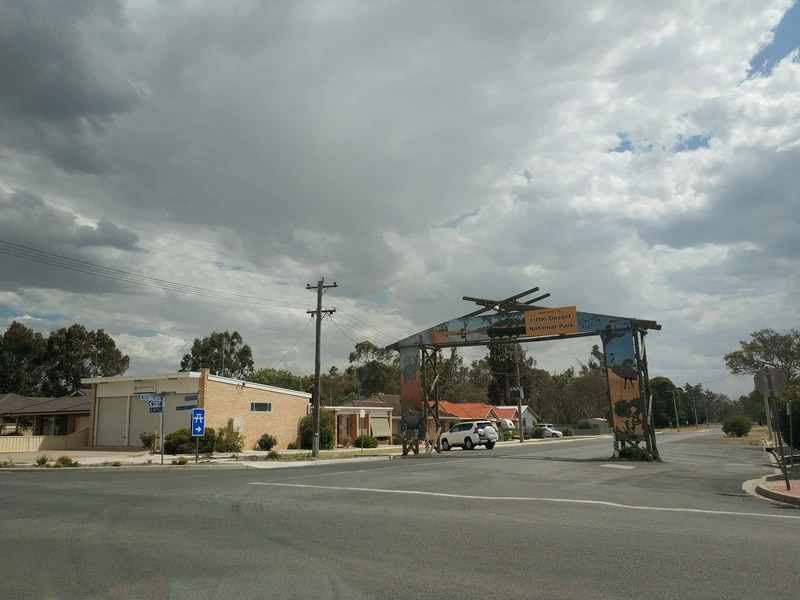 Otherwise, the closest major town is Horsham, which has the best selection of hotels/motels within the township. You can browse the selection here.